With the ability to move the tracks in and out, raise the height of the machine oﬀ the ground and alter the angle at which it sits, tackling diﬃcult ground conditions becomes easy. 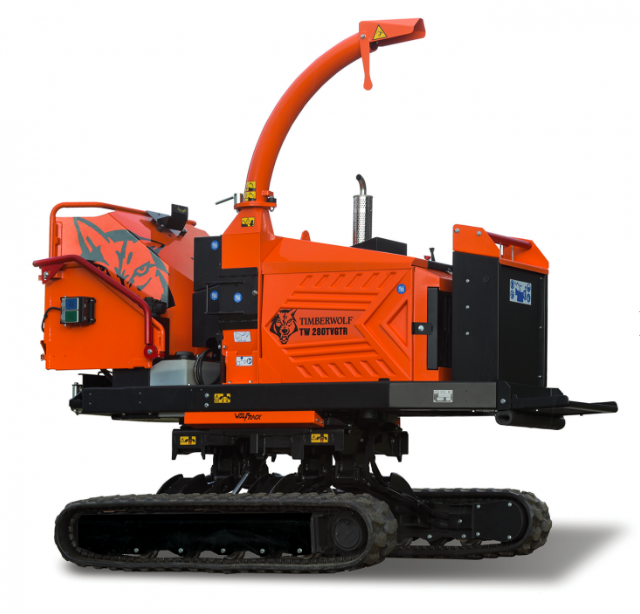 ​The Wolftrack® system features heavy-duty twin arms supporting each track, with dynamic control over track width, ground clearance and machine tilt angle, giving you superior strength and performance over alternative systems. Greater comfort is aﬀorded to the operator by the ability to change the angle at which the machine sits – particularly useful when negotiating slopes.